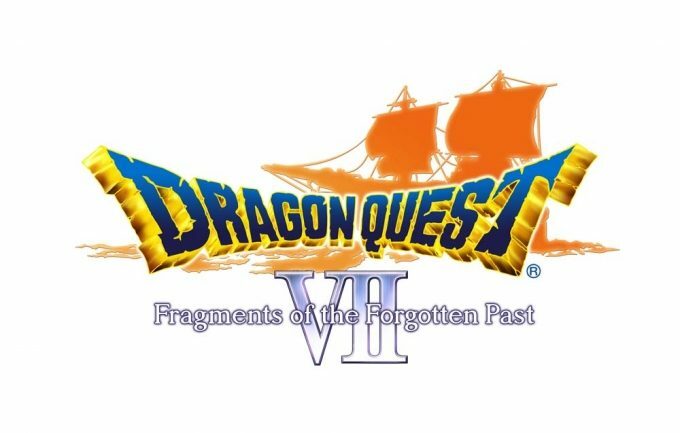 Nintendo isn’t done promoting their Nintendo 3DS exclusive JRPG Dragon Quest VII: Fragments of the Forgotten Past. They’ve released a pair of new trailers for the game. One is an accolades trailer that flaunts positive reviews the game has received from various noteworthy gaming outlets. The other trailer focuses on the game’s story, which begins on an island which represents the only known land in the world. 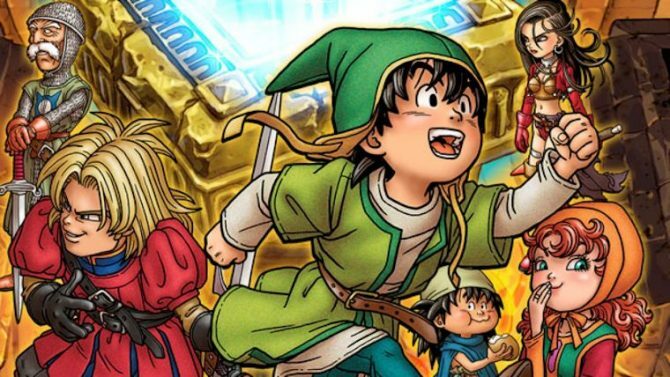 Things only get more interesting from their and the side quests sound quite interesting as well. 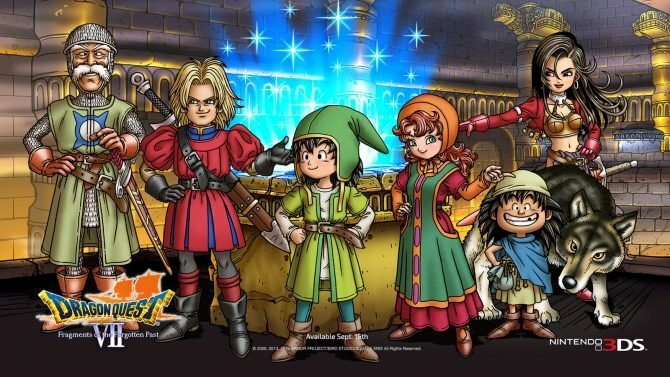 Dragon Quest VII is available now.